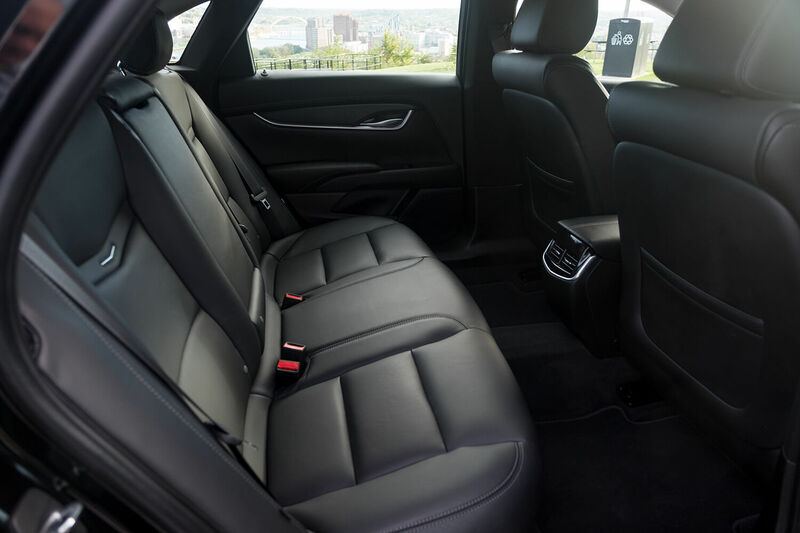 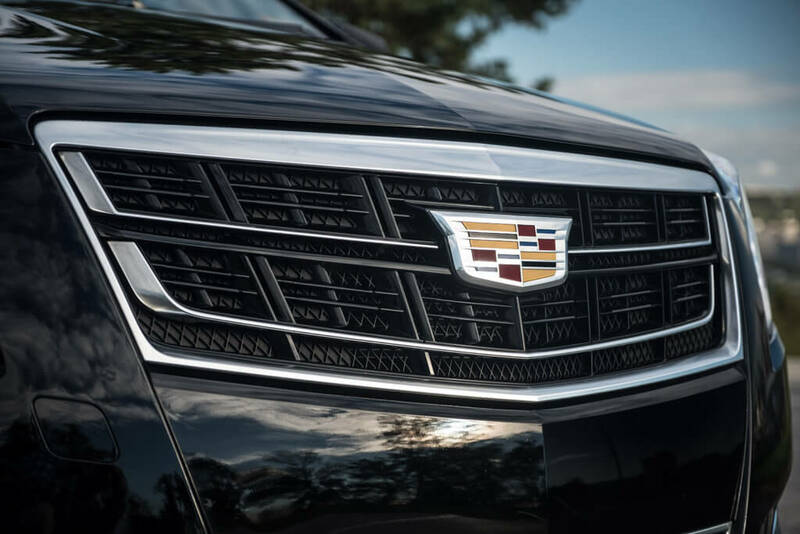 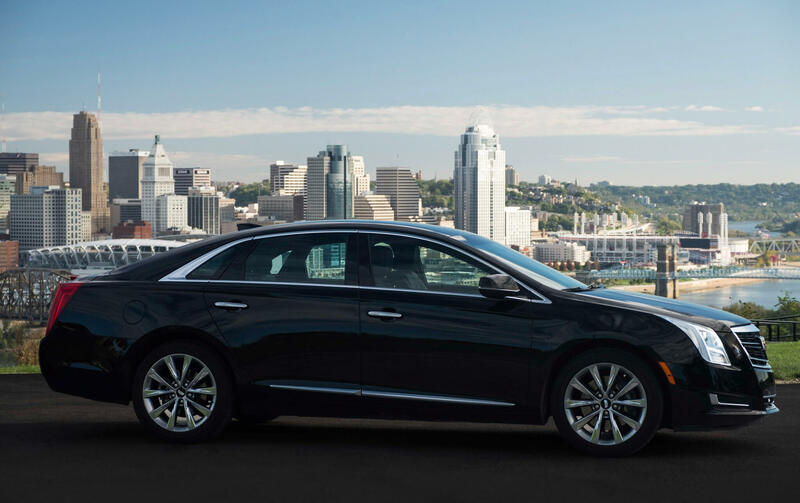 Whether you are traveling to the airport, a business meeting, or enjoying a night on the town, our first-class Cadillac XTS is the perfect luxury vehicle for you. It’s professional, modern, and elegant. 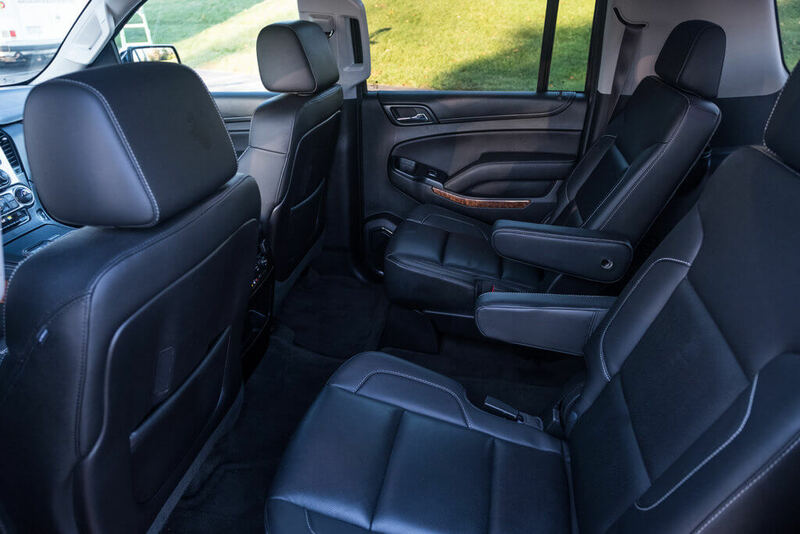 Need more leg room? No problem. 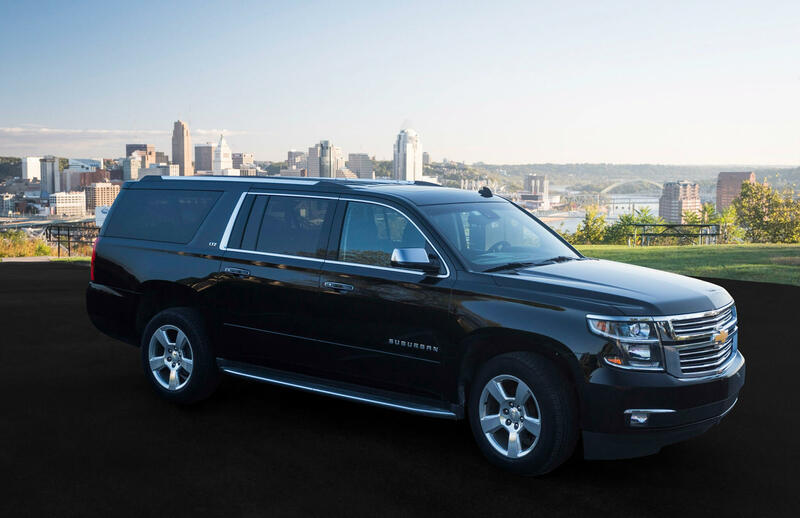 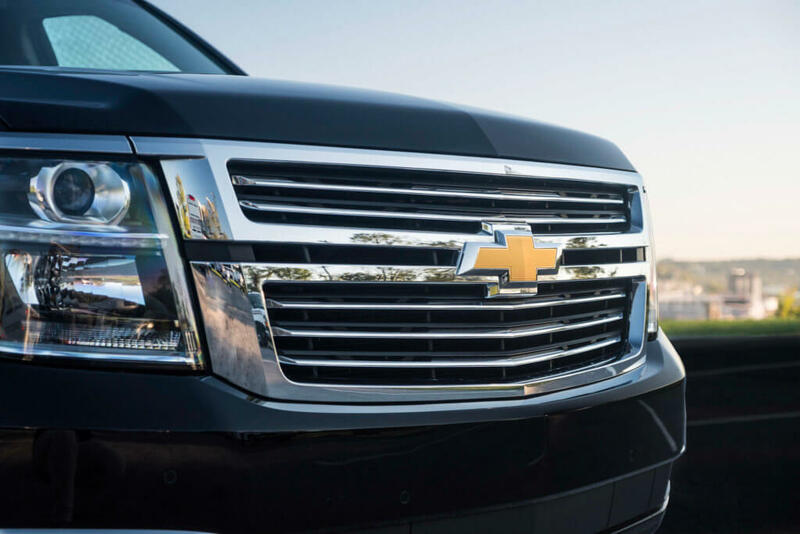 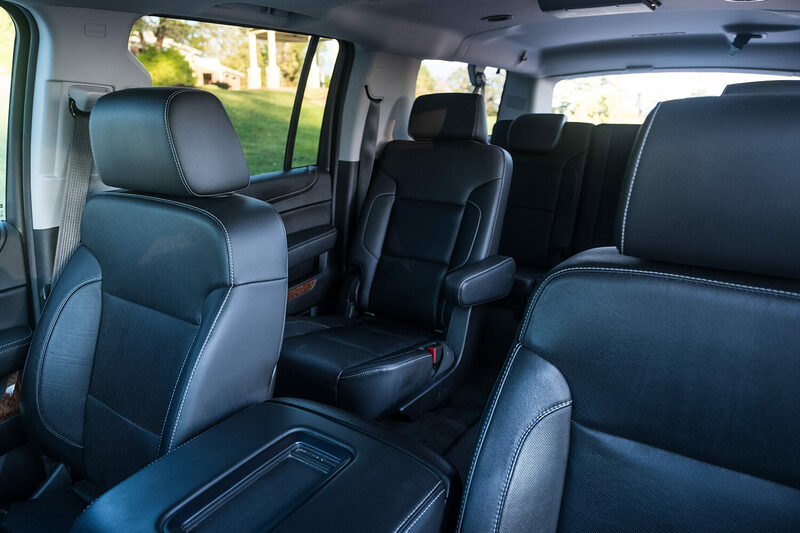 Our spacious Chevrolet Suburban LTZ is ideal for small parties headed to a social event or business meeting and families traveling to the airport.